IT’S like something taken directly from the pages of a Hollywood script. Guards at a high security jail have smashed an escape plan hatched by a former Black Watch war hero jailed for one of Scotland’s most infamous murders. 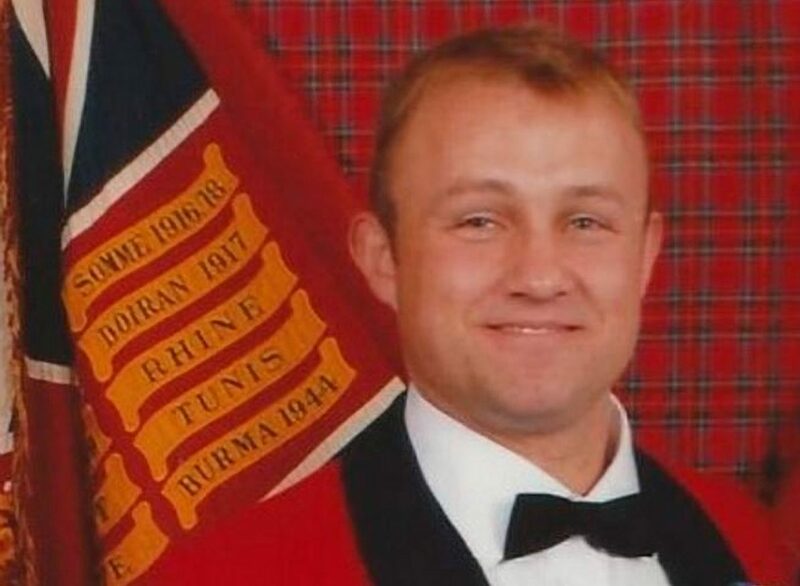 Michael Ross – who once guarded the Queen as part of his service with the famous regiment – was planning to escape from remote Shotts jail using an angle grinder he stole from a prison workshop. 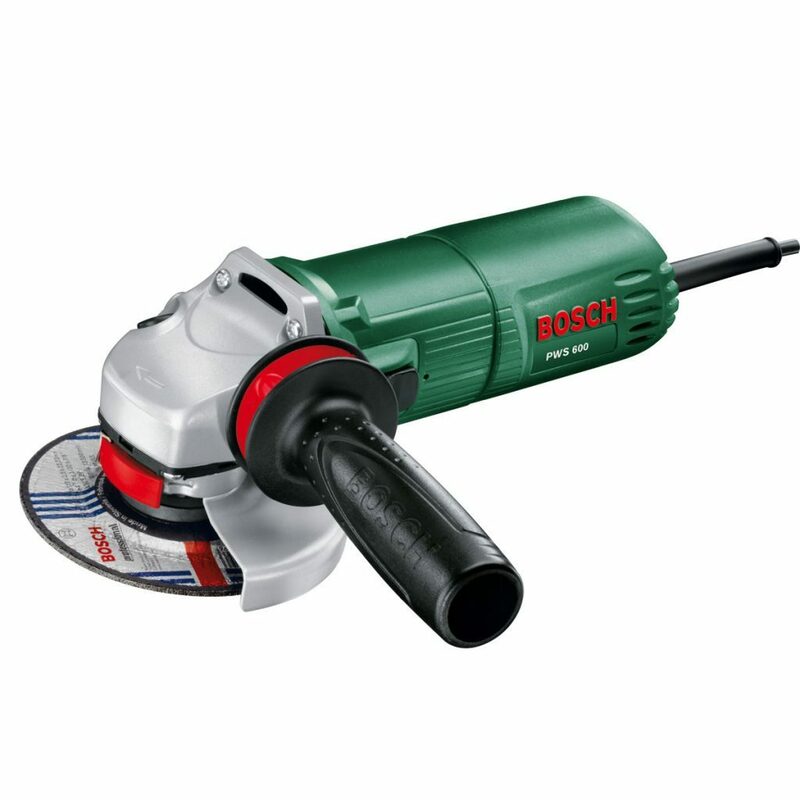 Incredibly, to avoid detection, Ross had painstakingly built an exact replica power tool out of wood. He had carefully whittled the fake grinder into shape, painting it to make it look realistic, before placing the “dummy” back in a secure storage area so as not to raise the suspicion of guards. It’s believed the ruthless former army sniper, serving life for shooting 26-year-old Bangladeshi waiter Shamsuddin Mahmood in Orkney in 1994, planned to use the tool to cut through his cell window at night before shimmying outside and using his military training to escape. But his daring attempt was blown after eagle-eyed guards discovered the wooden replica, causing them to immediately raise the alarm. They gathered all of the prisoners with access to the power tools together and demanded to know what was going. At that point Ross turned himself in to stunned warders at high security HMP Shotts. A source said Ross confessed he switched the real angle grinder for the believable fake. He made his startling confession to guards on September 16, just 48 hours after it emerged former Scottish Secretary Alistair Carmichael had thrown his political clout behind a campaign to clear Ross’s name. 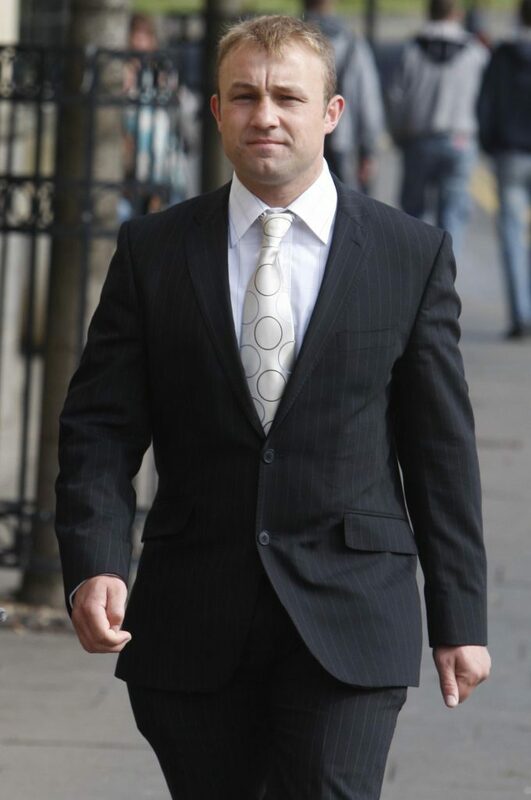 Last night a source told The Sunday Post Ross was “amazingly contrite and frank” when confessing what he’d done. “In many respects Ross is a model prisoner,” our insider said. “He’s intelligent and diligent – clearly a product of military training. “In many respects life in the armed forces will have prepared him well for life inside prison. “So, with all that taken into account, he got a plum job working on a project which allowed access to power tools. “Everyone is totally stunned at what’s happened. The insider added: “A weekly audit of the power tools is carried out. So, when the guards found the wooden fake and realised the seriousness of what was going down, they immediately got everyone with access to the tools together around the work shed and demanded to know what was going on. “They said ‘we know it has gone missing and we want an immediate answer’ and they got one. Ross confessed straight away. He was very candid about what he’d done and told them he’d actually had the angle grinder in his cell. Questions are now likely to be asked as to how Ross – a known and dangerous escapee – was allowed to work with the power tools. After he was found guilty at the High Court in Glasgow eight years ago, he attempted to bolt from the dock. He vaulted out of the court and raced out of a side door, only to be rugby-tackled by court official Gordon Morison, who was injured pinning him to the ground. Chillingly, police later discovered Ross had secreted a deadly arsenal of weapons in a car in a supermarket car park. The calculating 34-year-old stored a gun, grenades and ammo in a hire car in a Tesco car park less than a mile from the court where he was being tried for murder. His lawyers argued that he planned to head for the hills and live rough, using the weapons to kill fish and game. But an armaments expert told the court neither the machine pistol nor grenades were hunting weapons. He said the amassed haul was “designed to kill numerous people quickly”. Ross, the son of a policeman from Orkney, was given an additional five years for the escape bid. Ross’s case is one of the most remarkable in Scottish crime history. He went from teen race hate killer, to decorated army hero and then life-serving murderer. His story dates back to 1994 and the shocking murder of Mr Mahmood at an Indian restaurant in Kirkwall by a masked gunman at point-blank range. The execution-style killing was carried out in front of terrified diners. The death sparked Orkney’s first murder probe in a quarter of a century. A year later Ross left the close confines of island life to join the famous Black Watch. He rose quickly to the rank of sergeant and trained as a sniper. During his military career he went on to serve in Iraq and was mentioned in dispatches for his bravery. However, in 2006, the tide turned against the killer after a witness came forward and told police he had seen Ross in a Kirkwall public toilet just seconds before the murder carrying a gun with a balaclava on top of his head. Ross was named as prime suspect in the murder case and arrested. It later emerged that Ross’s dad, a firearms expert, had examined a 9mm shell case found at the murder scene but didn’t tell detectives it was identical to ammo he had at home. In October 2008 a trial judge branded Ross a “vicious coward” as he jailed him for life, with a minimum term of 25 years. A race hate motive was given at the trial but – since the conviction – a dogged campaign has emerged, convinced of Ross’s innocence. Crucially, it’s claimed Ross, who is 5ft 7in, should be cleared as the killer who brought death to the curry house was around 6ft tall. Mr Carmichael’s recent intervention has been crucial to the cause. In a letter to the Justice for Michael Ross campaign, the MP said he believes police could have carried out the probe differently. He has also criticised the Scottish Criminal Cases Review Commission, which investigates possible miscarriages of justice. It ruled in 2014 that there was not enough evidence to support an appeal by Ross. It is not known what punishment Ross faces for his attempted jailbreak.